MCIT is a institution to develop and nature the professional excellence in Information Technology. Unlike the mushrooming computer training shops, our thrust have been on quality rather than quantity. 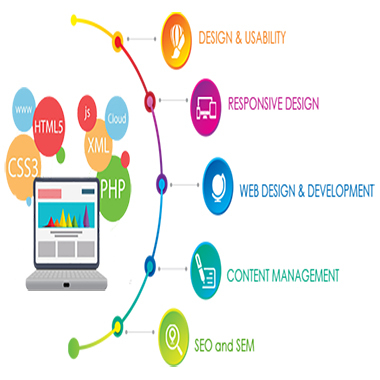 MCIT has been offering by reviewing the courses regularly to the changing needs of IT industries. Since its inception, MCIT has gained a reputation for itself for its professional training and various courses. 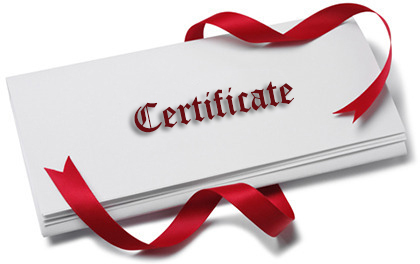 MCIT provides different types of certificate courses according to current demand in the field of Information Technology for the duration upto 6 months. 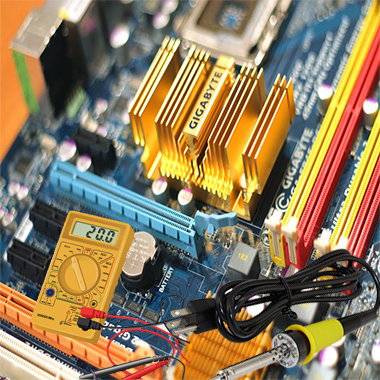 MCIT provides different types of diploma courses according to current demand in the field of Information Technology for the duration starting from 6 months to 18 months. MCIT provides different types of UG, PG, PG Diploma and Professional Degree programs in distance mode of education from recognized university. 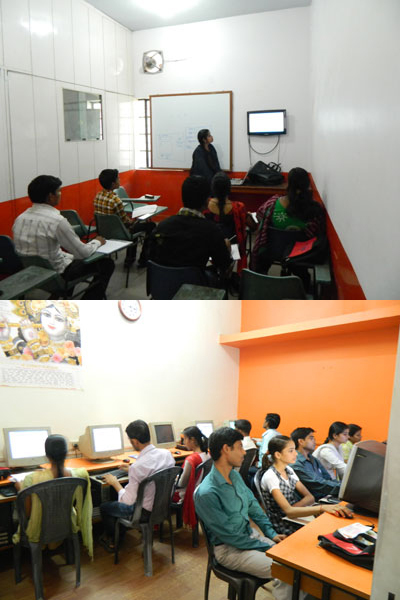 MCIT has gained a reputation for itself for its professional training and various courses alongwith a lot of facilities. 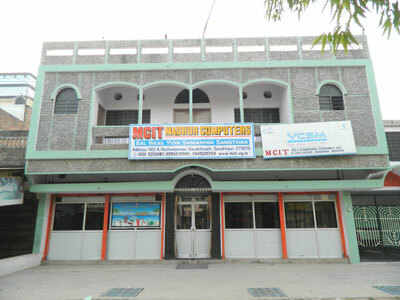 Madhur Computers & Institute of Technology has gained a reputation for itself for its professional training and various courses since 1996. We have well qalified & experienced faculty. Education in Hindi / English and Local Language. Well - Equipped Computer Lab with LAN. 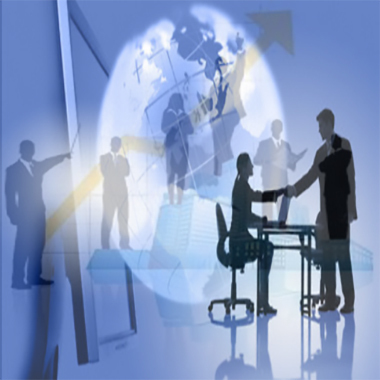 Job Placement & Carrier Guidance for Better Future. Scholarships for Brilliant & Poor students. Monthly Tests, Live Projects & Seminars on Latest Technology. CBT (Computer Base Tutorial) & Personality Development Classes. Advance Library with complete course books & e-book collection. LCD TV in Classes for teaching in Smart Way.